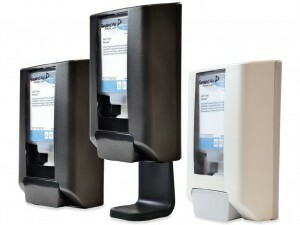 Sealed Air’s Diversey Care division has introduced a commercial hand care system which features the industry’s first hybrid automatic hand care dispenser with both touchless and manual activation. Called IntelliCare, the dispensing system is compatible with Diversey Care liquid, gel and foam products, and provides low content and battery alerts to help ensure dispensers are always full and functioning. 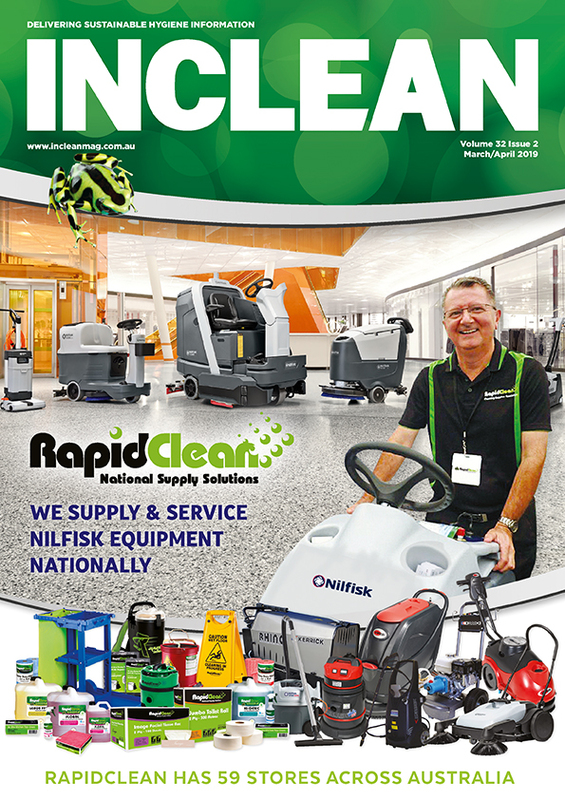 “IntelliCare is a complete hand care solution that re-imagines the way hand hygiene is performed and managed, enabling businesses to protect every critical hygiene moment,” said Dr Stephen Dalton, vice president infection prevention and healthcare, Diversey Care. 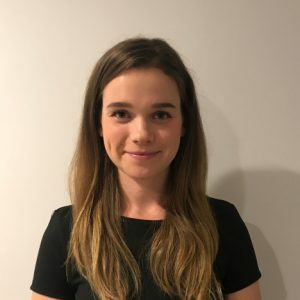 ‘IntelliCare is part of Diversey Care’s Internet of Clean platform, which connects machines, dispensers, sensors, beacons and other smart devices to enable remote monitoring of key processes’. ‘IntelliCare dispensers can be used with a variety of globally trusted hand care formulations. The hand care system features tamper proof, collapsible bottles designed to prevent product contamination and empty completely to reduce waste’.